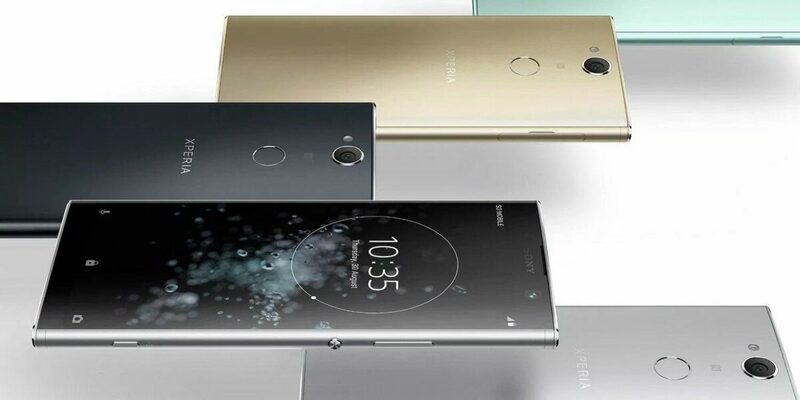 The Sony Xperia XA2 Plus has been unveiled by the Japanese tech giant as the upgraded variant of the Xperia XA2 and a downgraded variant of the Xperia XA2 Ultra. It’s also the first Xperia XA2 smartphone with the trending 18:9 aspect ratio screen. It has the USB type-C charging port with noise-canceling mic and a speaker. It’s powered by the Snapdragon 630 chip with two storage and RAM variants to choose from. You also get a single 23MP rear camera and 8MP selfies. Lets find out more. 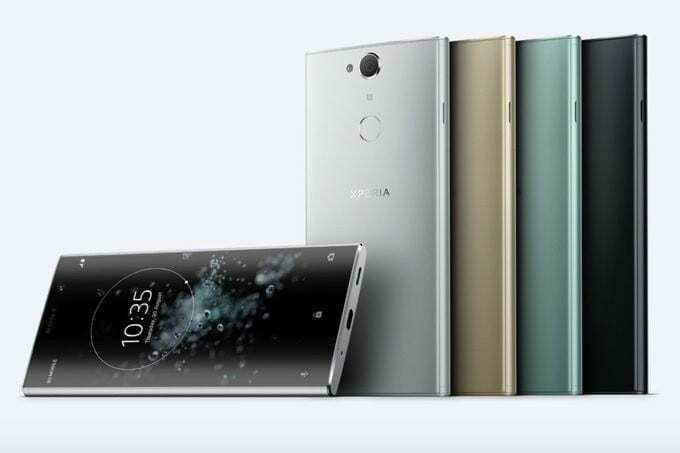 What is Sony Xperia XA2 Plus Price and Availability Status? 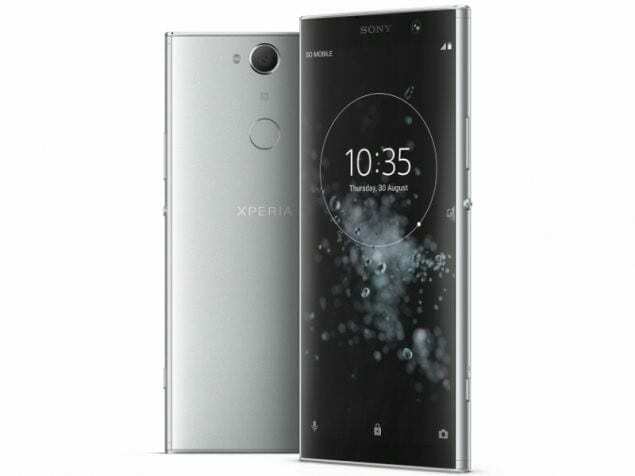 The Xperia XA2 Plus sports an ergonomic and OmniPresence design which Sony brought onboard earlier this year with its flagships. The metallic back panel looks radiant with curved sides for a perfect grip. While the rear camera has been moved to the extreme top for a more detailed finishing. The LED flash sits by the left side, whereas the fingerprint scanner has been brought down to its usual position. It measures 9.6 mm in thickness and weighs a ton. Unlike other XA2 series, this Plus version now has the 18:9 aspect ratio screen. The bezels at the front have been significantly reduced. Overall, the front is all about narrower bezels and taller display for users. The 6-inch FHD+ capacitive touchscreen is absolutely breathtaking, just the way Sony makes them. 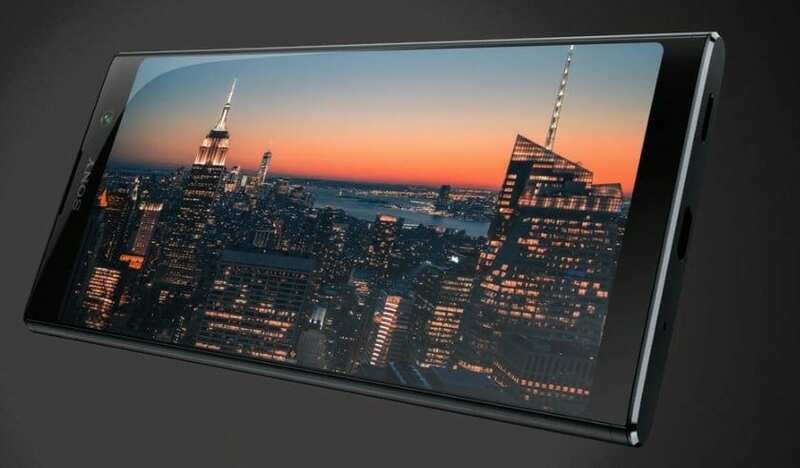 The screen boasts 1080 x 2160 pixels in resolution and 402 pixel per inch density for amazing visuals. The screen stretches up to 78.9% screen-to-body ratio with the Corning Gorilla Glass 5 on top. The brain behind the device is the Snapdragon 630 chip from Qualcomm. The chip uses a 14nm FinFET manufacturing process and 8-cores of processor clocked at 2.2GHz. In the graphics department, the Adreno 508 graphics card takes charge. You get to choose between two variants in terms of storage and RAM space, there’s a standard version with 64GB storage space and 6GB of RAM. While the cheaper variant has 32GB storage space and 4GB of RAM. Both are expandable up to 400GB, while it runs on Android 8.0 Oreo. The 23MP single rear camera has a 1/2.3” Exmor RS sensor size, 84-degree wide-angle 24mm lens and f/2.0 aperture. It supports ISO 12,800 and shoots 4K videos @30fps, but also has 120fps slow-mo recording. 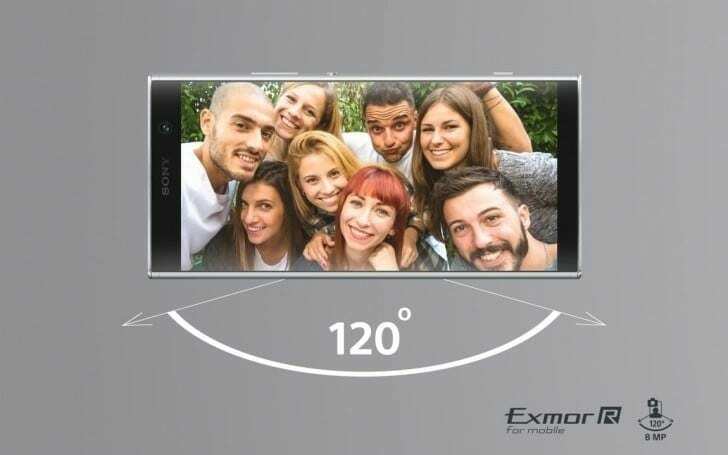 While the 8MP selfie camera has f/2.4 aperture, 1/4” Exmor R sensor size with a 120-degree super wide-angle lens. Powering the Sony Xperia XA2 Plus is a 3580mAh non-removable Li-Ion battery with fast charging technology. With the fast charging feature, charging the battery from 0% to 100% shouldn’t take up to 2 hours. 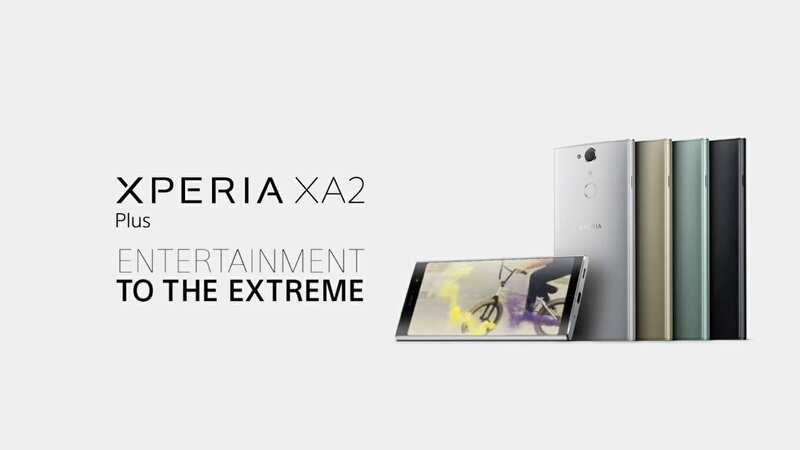 The Sony Xperia XA2 Plus will be available on Shopping stores, starting from $349 (€299) to $399 (€349). Click on the Gearbest link above to view the latest Sony Xperia XA2 Plus price & availability on Shopping stores. 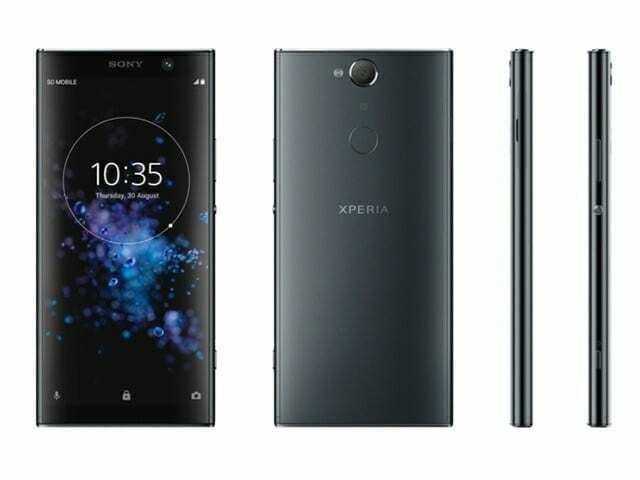 The Sony Xperia XA2 Plus has been unveiled by the Japanese tech giant as the upgraded variant of the Xperia XA2 and a downgraded variant of the Xperia XA2 Ultra. It's also the first Xperia XA2 smartphone with the trending 18:9 aspect ratio screen. It has the USB type-C charging port with noise-canceling mic and a speaker. It's powered by the Snapdragon 630 chip with two storage and RAM variants to choose from. You also get a single 23MP rear camera and 8MP selfies.